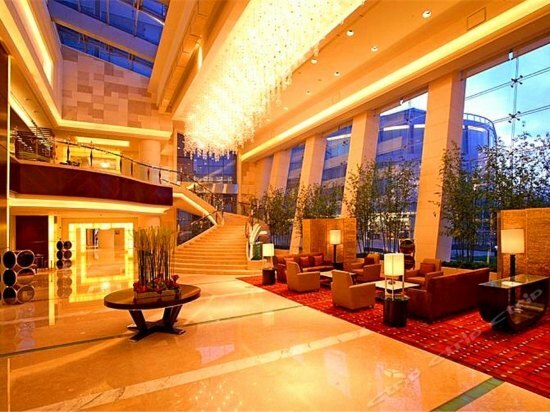 ICSME 2017 will be held at Crowne Plaza Shanghai Fudan, a five-star hotel with InterContinental Hotels Group (IHG). Make YOUR Hotel Reservations for the IEEE ICSME 2017 Conference NOW! 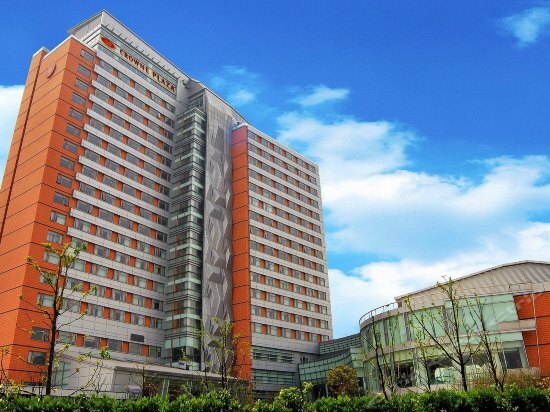 Reserve your ​room ​at the Crowne Plaza Shanghai Fudan ​at the ICSME 2017 discounted rate now while space is still available! Please, use the following link to make your reservation: Click to Reserve Your Hotel ! You can also fill in the reservation form and send it to the hotel by email or fax. All hotel reservations must be made by ​September 1, 2017 at 5:00 p.m. Beijing Time (UTC+8). You'll be in the center of conference activity, that's why! You'll be able to network easily with other conference attendees. You'll have a better conference experience overall. But there are other reasons that you need to consider before you look at a hotel outside the official ICSME 2017 room block. The conference staff have taken their role of finding a conference site very seriously. 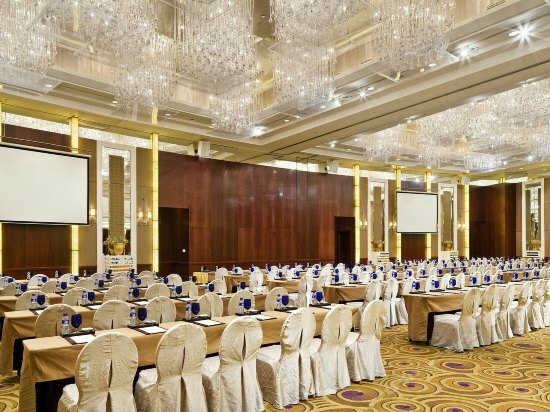 They have looked at a number of locations and evaluated the needs of attendees as well as the need for conference meeting space. Based on a guaranteed percentage of attendees staying in official conference hotels, the hotels provide discounted​ group​ rates from their normal charges. If the conference does not meet the contracted sleeping room commitment, the hotel in some cases can charge the​ conference for the missing revenue. Unfilled rooms can cost the ​conference thousands of dollars which can apply pressure to increase the conference registration fees to offset these costs. So, please support the conference by staying at the official conference hotel​​. We think you will find the increased networking opportunities, quality hotelservices and amenities, and proximity to the conference activities to be worth it!